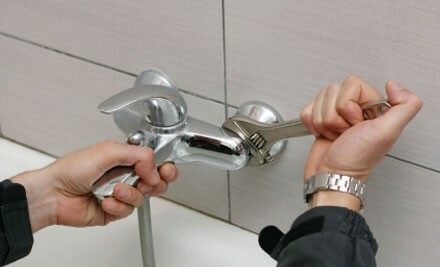 Our Plumber provide high quality plumbing services for your home, office or commercial building. With more than 10 years experience we have many regular customers who would highly recommend us as a professional and respected service. 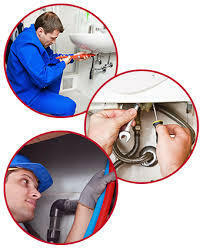 Our team are fully qualified and will take the time to understand and meet your needs. We take great pride in our work and treat any workspace like it's our own. We are available on shift 6 days a week and are on the phone 7 days a week and will always guarantee you will be 100% satisfied with our service."